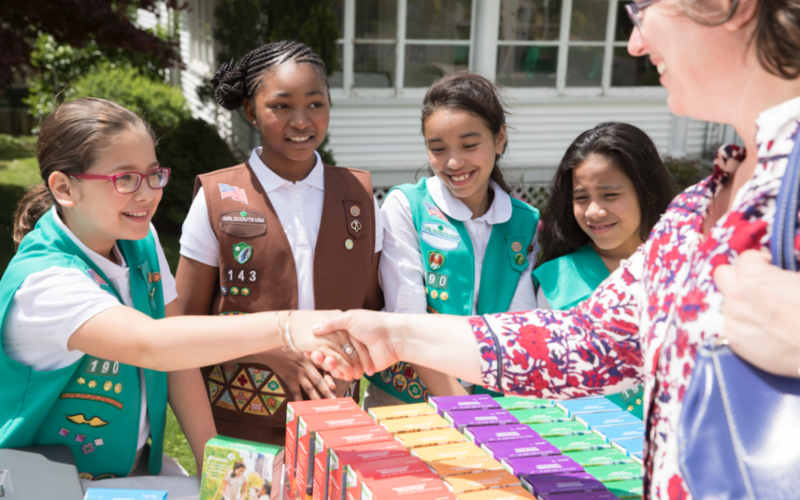 DENVER — Girl Scouts are allowed to sell cookies outside of dispensaries after Girl Scouts of Colorado lifted its ban on adult-oriented businesses. Girl Scouts of Colorado lifted the ban last year so this year marks the second season in row where girls can set up shop outside of dispensaries and other ‘adult-oriented’ businesses. Spokesperson AnneMarie Harper said the decision to lift the ban on ‘adult-oriented’ businesses was made because of the large amount of requests it received from girl scouts to set up at local breweries. “Many of our breweries, as we all know, are really family-friendly. We received an overwhelming number of requests from girls, from parents and local breweries that wanted to support girls, to allow girls to come into their businesses and set up booths. Once we opened the door to breweries, the rest followed,” said Harper. Last year, a 9-year-old girl scout in San Diego made headlines after she sold 300 boxes outside a California dispensary.